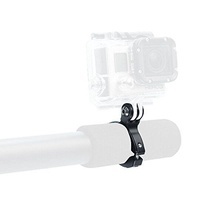 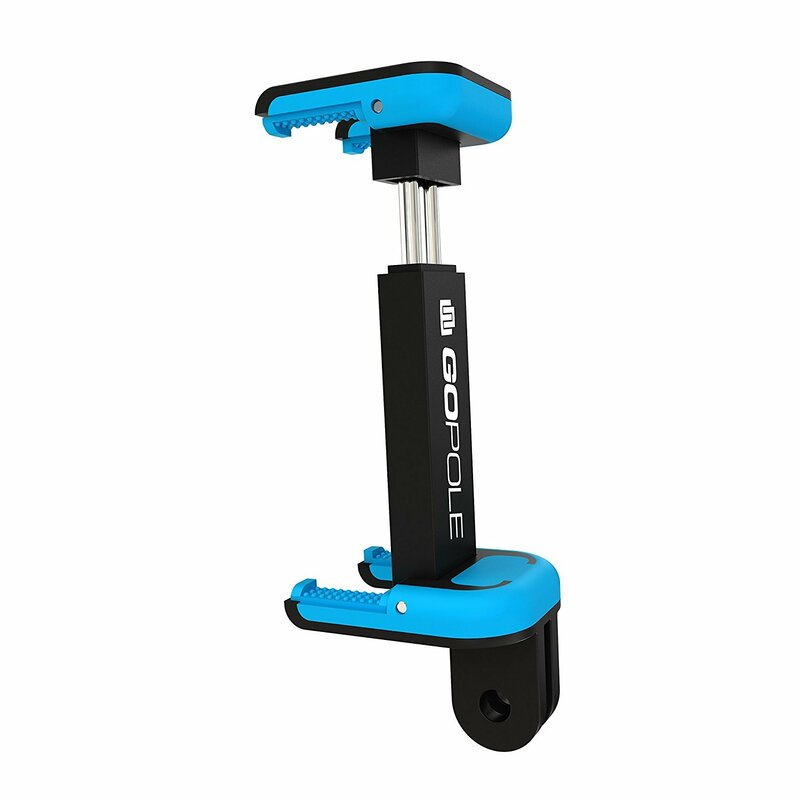 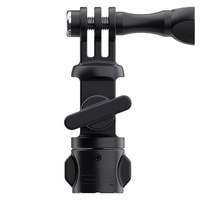 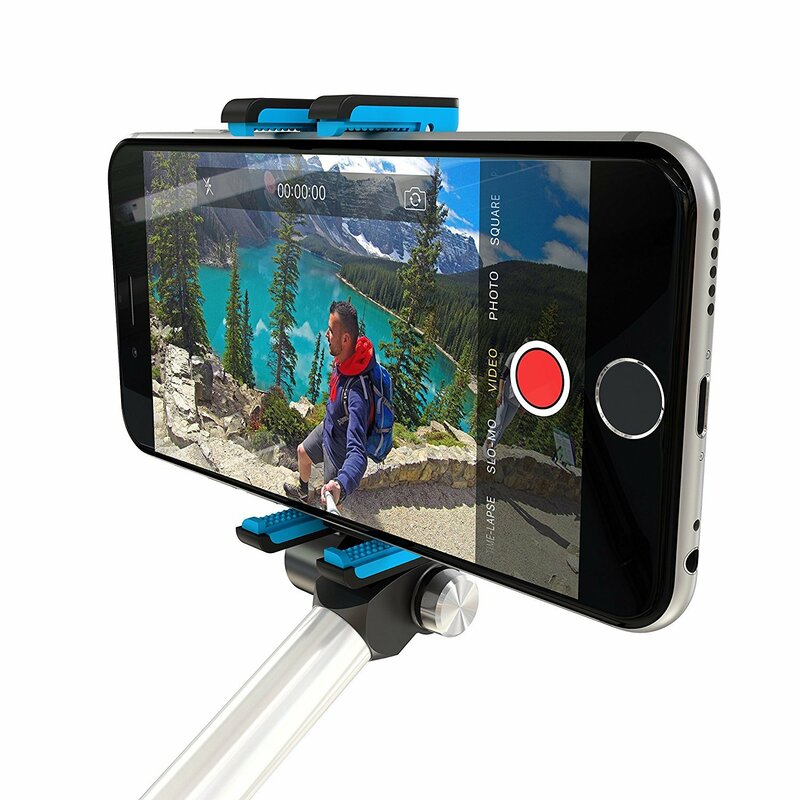 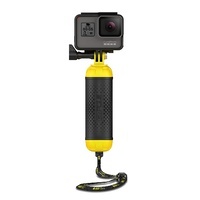 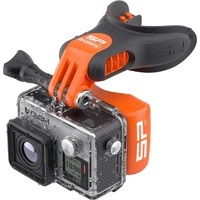 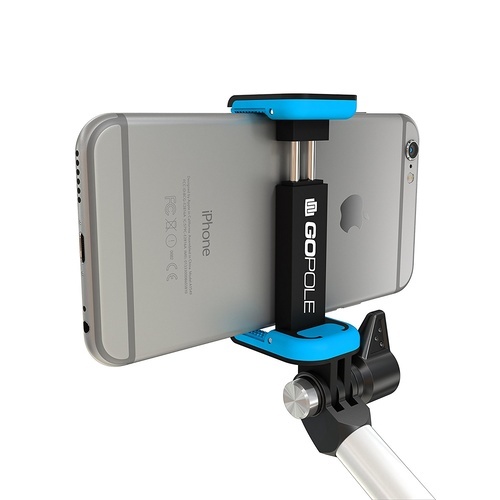 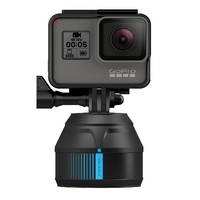 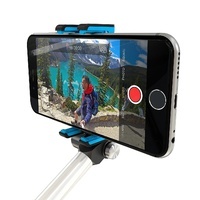 Attach your mobile phone to any standard GoPro Camera mount with the GoPole mobile clip adapter. 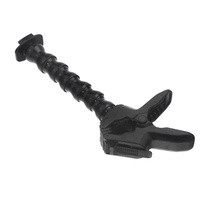 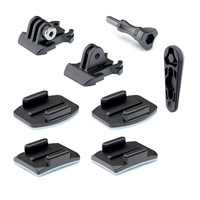 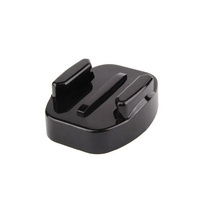 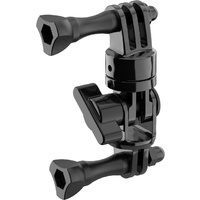 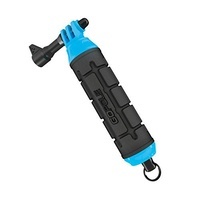 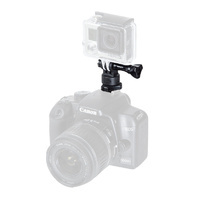 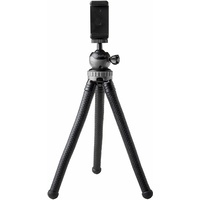 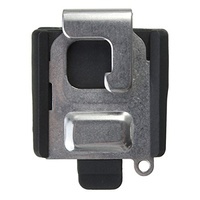 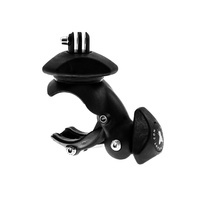 The adjustable clip fits both large and small phones and includes a small Hi-Torque Thumbscrew. 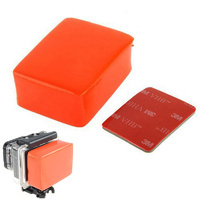 Note: SmartPhones and other accessories are NOT included, they are shown for demonstration purposes ONLY.